때문에, lysate 중의 RNA의 분해를 방지 할 수 있습니다. 또한 lysate 상태의 RNA 시료의 보존에도 적합합니다. 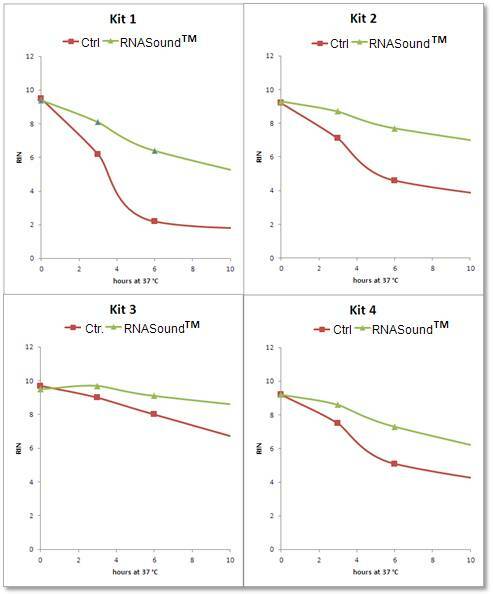 agent based RNA kits(see Figure below). and ran on Agilent nano chip, RIN numbers were plotted. transportation of RNA containing samples. 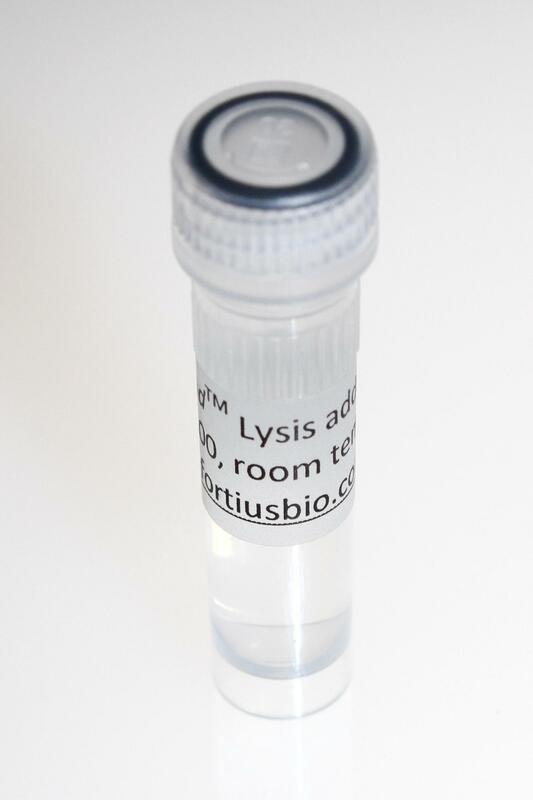 * RNASound™ RNA Lysis buffer Additives are not intended to be used with phenol based lysis buffer.